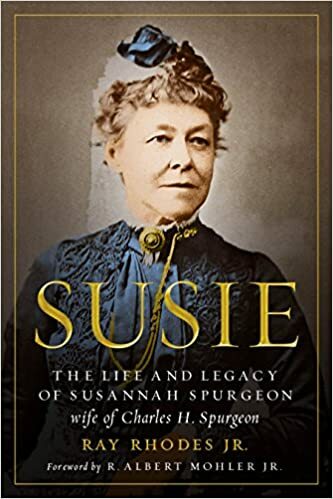 Susie: The Life and Legacy of Susannah Spurgeon, by Ray Rhodes, Jr.
“By what has been said, we may see the usefulness and excellency of the Old Testament. Some are ready to look on the Old Testament as being, as it were, out of date, and as if we in these days of the gospel have but little to do with it; which is a very great mistake, arising from want of observing the nature and design of the Old Testament, which, if it were observed, would appear full of the gospel of Christ, and would in an excellent manner illustrate and confirm the glorious doctrines and promises of the New Testament. Anyone can point to @realDonaldTrump's obvious personal moral failures. But he spoke up for the murdered unborn last night in a way that @JustinTrudeau @stephenharper @AndrewScheer never have. 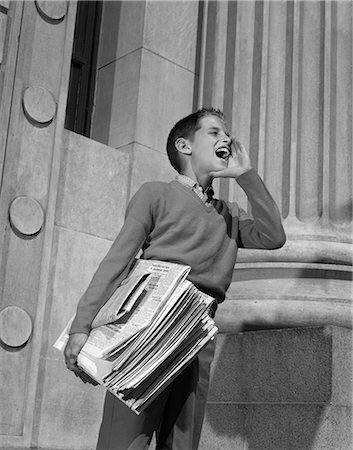 "Open your mouth for the mute, for the rights of all who are destitute" (Prov. 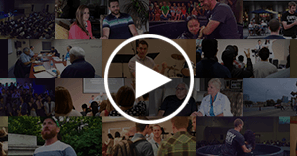 31:8). I know nothing about this guy so I don’t endorse him, but this made me smile. John Bunyan, “The Straight Gate,” in The Works of John Bunyan, Vol. 1, ed. George Offor (Carlisle, PA: Banner of Truth, 2009) 387. Jonathan Edwards, A History of the Work of Redemption (Carlisle, PA: Banner of Truth, 2003), 191.